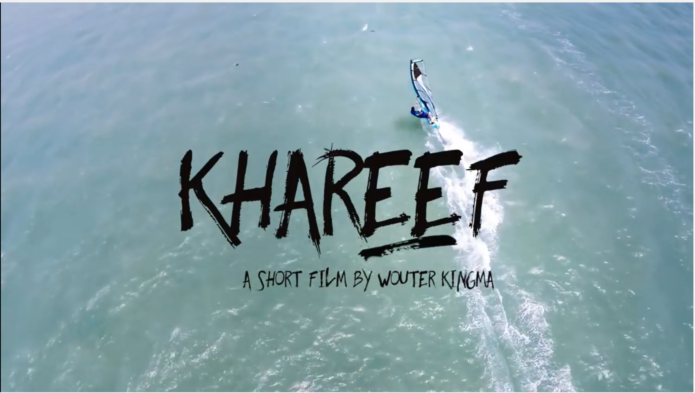 Khareef tells a story of a group of friends who travel every summer to Masirah, a remote island in Oman, to crash out on an empty beach and do the thing they’re super passionate about… windsurfing. 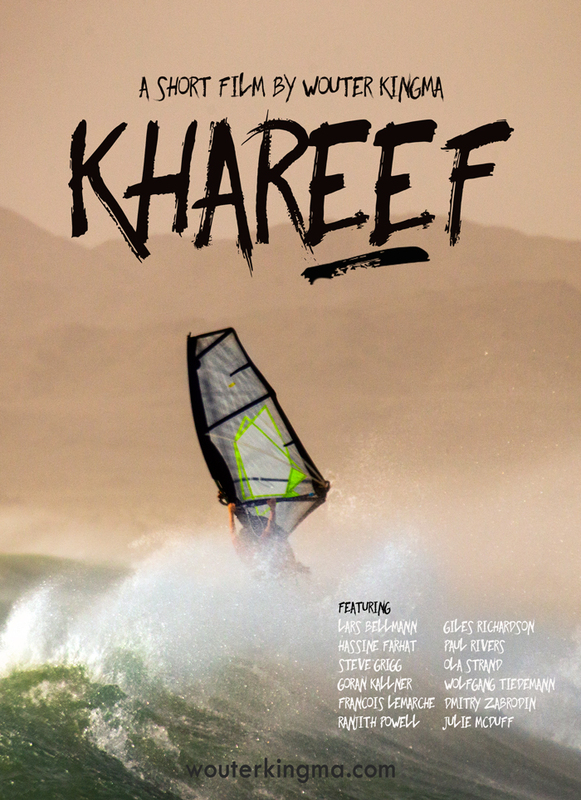 Khareef shares their passion, experiences and adventures. They talk about what make Masirah so special and unique. The film wraps with a scary adrenaline rush at Keyhole with intimidating waves, sharp rocks and a small exit. It certainly was a real adventure for me. I loved putting a film director’s hat on and tweaking the storyline as we went along. Canon Middle East kindly supported me with the latest C300II cinematic camera and cinema lenses. I also brought my own telephoto lenses so I had no shortage of gear to play with. We camped on this wonderfully remote beach without phone, internet or electricity. Fully self sufficient. Living simply. Anyone who knows me, knows that’s just how I like it but our set up did raise some challenges in producing a film. Ultimately, it all worked and we had a blast. My thanks to Goal Zero for keeping us charged with solar energy. As with the filming, I was keen to do the editing myself… I certainly wanted to understand the process, workflow and basic jargon. The Final Cut’s tutorial videos saved the day, helping me to learn and edit simultaneously.